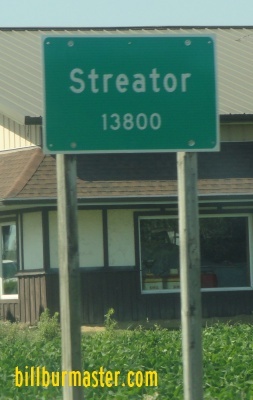 Illinois State Route 18 connects many towns in southern La Salle County to Streator and I-39. IL St Rt 18 passes through the following town in La Salle. 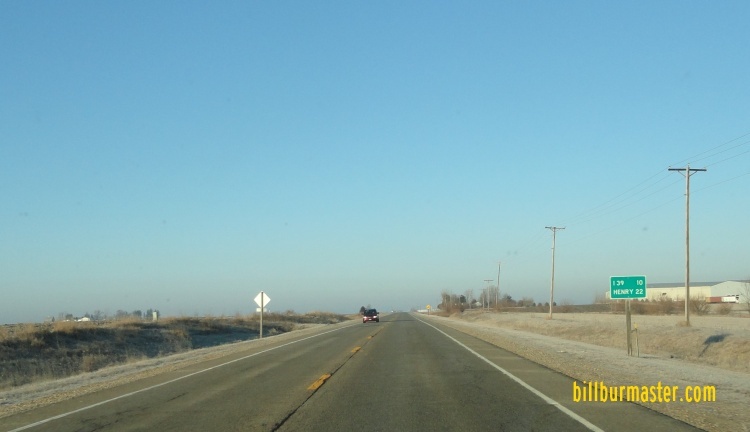 IL St Rt 18 is not multi-plexed in La Salle County. 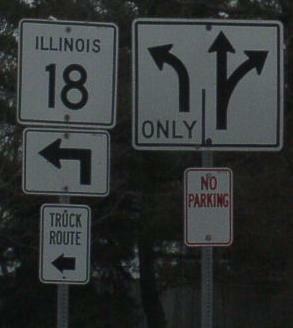 IL St Rt 18 intersects the following highways in La Salle County. 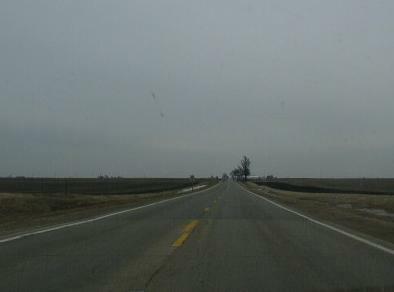 Illinois State Route 23, at Streator. 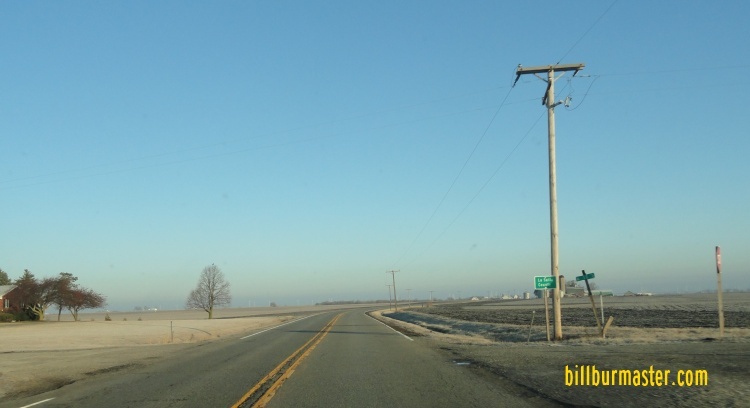 Illinois State Route 251, near Lostant. U.S. Rt. 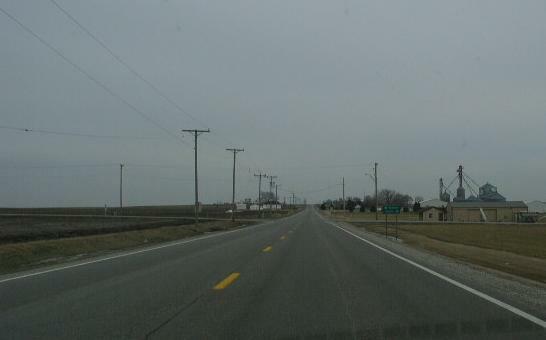 51, near Lostant. 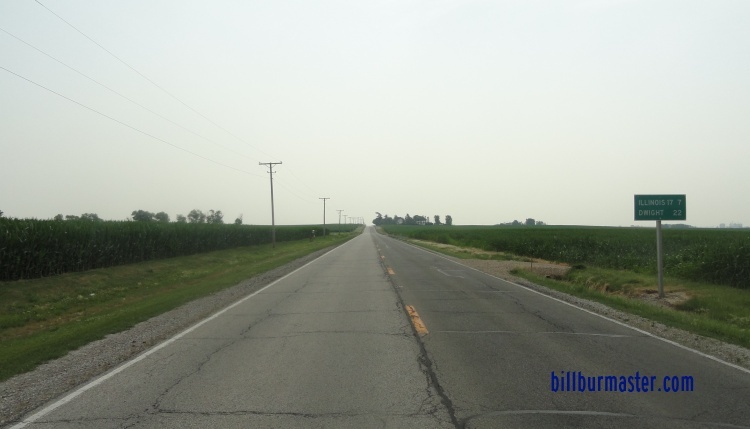 WB IL St Rt 18 at the La Salle/Livingston County Line. 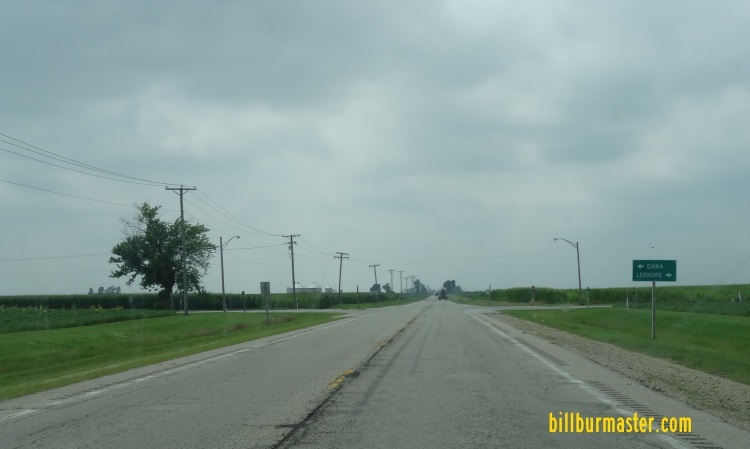 EB IL St Rt 18, east of Streator. 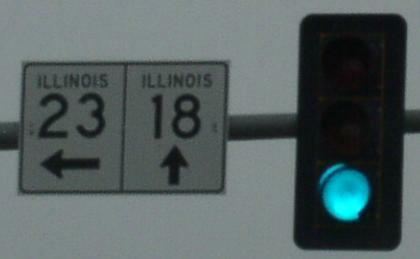 EB IL St Rt 18 at the eastern side of Streator. 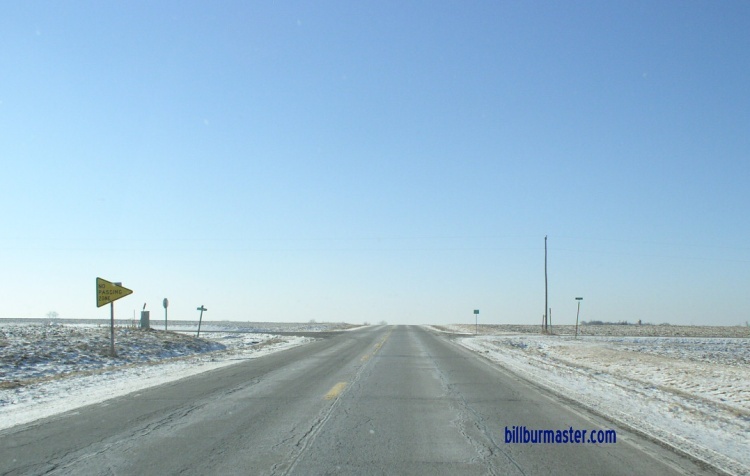 WB IL St Rt 18 near Otter Creek in Streater. 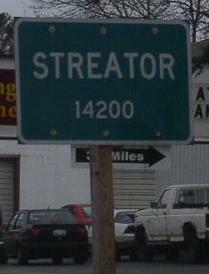 A guide marker east of Downtown Streator. 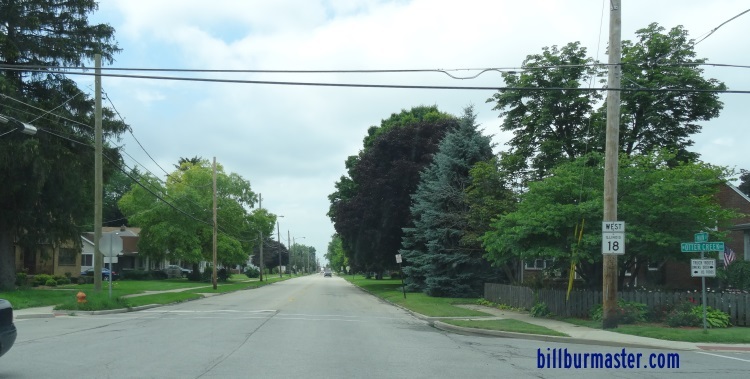 Through Downtown Streator IL St Rt 18 runs along two seperate streets. This is the direction split west of downtown. 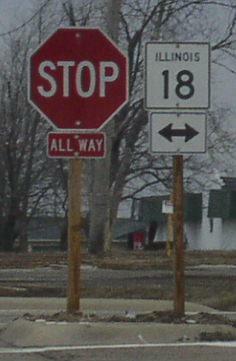 A guide marker on EB IL St Rt 18 on the westside of Streator. 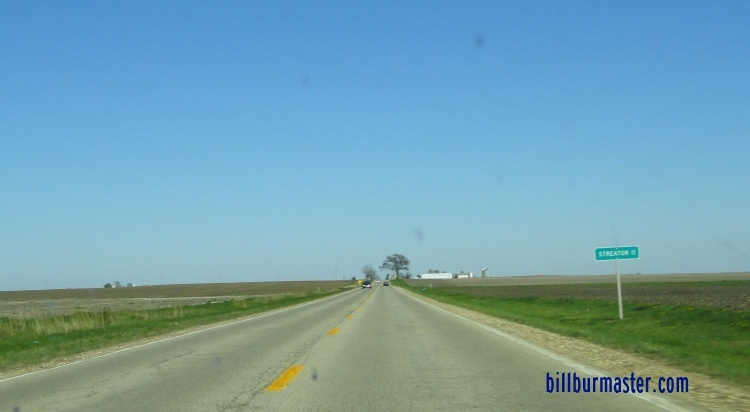 WB IL St Rt 18 west of Streator. WB IL St Rt 18 near Dana Road. 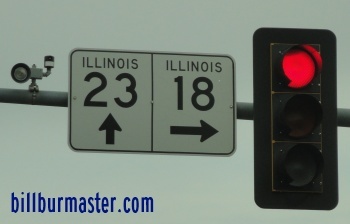 EB IL St Rt 18 east of IL St Rt 251. 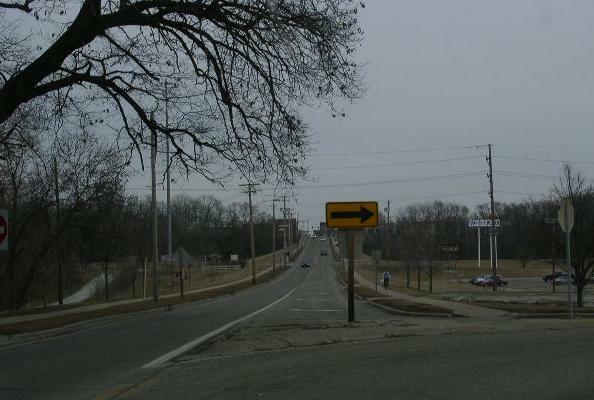 A guide marker on NB IL St Rt 251. 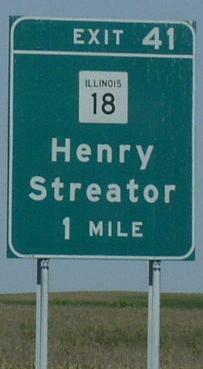 A junction marker on NB IL St Rt 251. 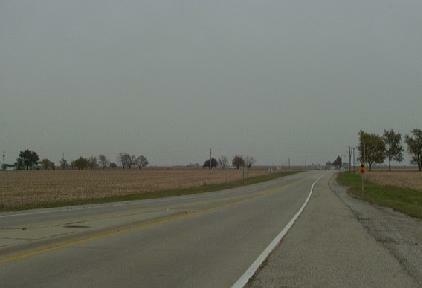 Looking east on IL St Rt 18 at I-39. 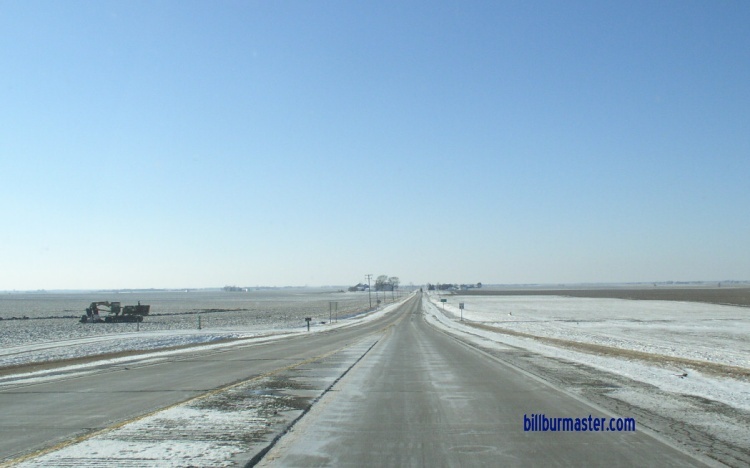 WB IL St Rt 18 west of I-39/U.S. Rt. 51. 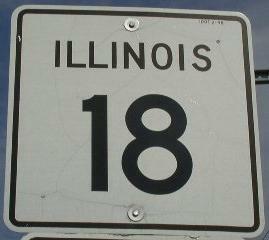 WB IL St Rt 18 near the La Salle/Putnam County Line.